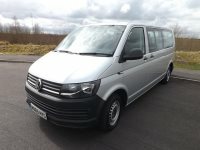 Euro 6 Minibuses for sale at Minibus World! 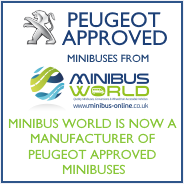 You'll find all our Euro 6 minibuses for sale on this page. If you need to narrow down your search use the search function on the left of the page or type your requirement in the search box. 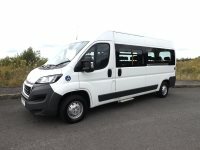 Whether you have a requirement for a cleaner vehicle due to low emission zone regulations or local authority licensing requirements, or simply just wanting to do your bit for the environment, the Euro 6 minibus is currently the standard requirement for minibus emissions. If you would like to discuss your requirements please contact us or call a member of our sales team on 01782 444 289.